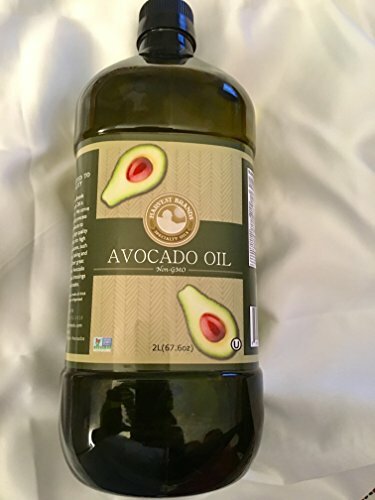 Harvest Brands Avocado Oil is Non-GMO. We strive to minimally process our products to produce a high quality oil. Perfect for high heat applications, such as Sautéing, Baking, and Frying. Other great options for Avocado Oil are Salad dressing and marinades. High quality oil. Perfect for high heat applications, such as Sautéing, Baking, and Frying. Other great options for Avocado Oil are Salad dressing and marinades. If you have any questions about this product by Harvest Brands, contact us by completing and submitting the form below. If you are looking for a specif part number, please include it with your message.